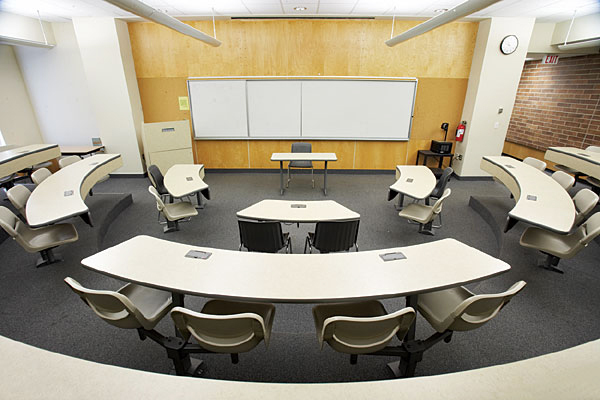 UWinnipeg’s campus has many classrooms with various seating capacities to suit any event. 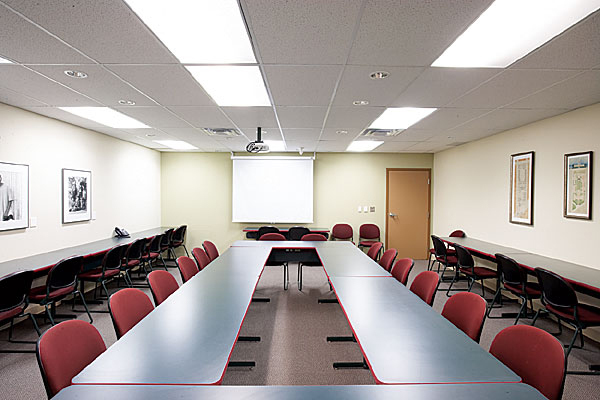 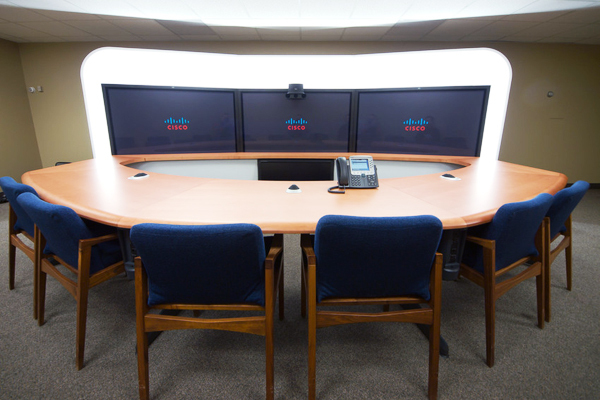 Whether it be a large lecture hall, or intimate 20 person break out room, all UWinnipeg classrooms come equipped with a projector, screen, computer and built in sound. 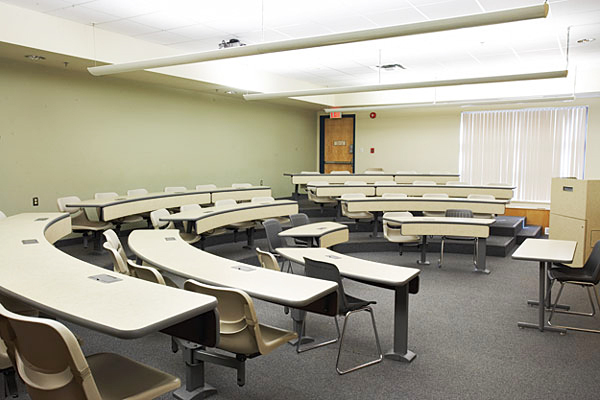 Classrooms have a variety of seating options.